The Adventure begins! Welcome to a small town called Odyssey―where big things happen! 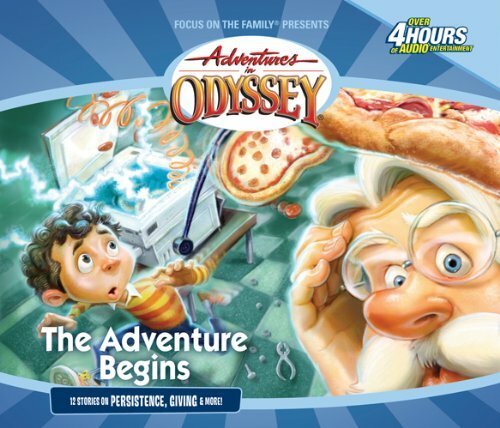 These 12 classic shows laid the foundation for the lively characters and heartwarming stories that are the hallmark of Adventures in Odyssey. It's a great place for new listeners to start, and longtime fans can relive the whimsical history! The Gold series includes bonus tracks, fun facts, and behind-the-scenes details!